Bravery is a range of dry foods for prestigious dogs and cats. It is a cereal free product, mono protein, with meat always as the first ingredient. Only with antioxidants, hypoallergenic and with 100% natural products. 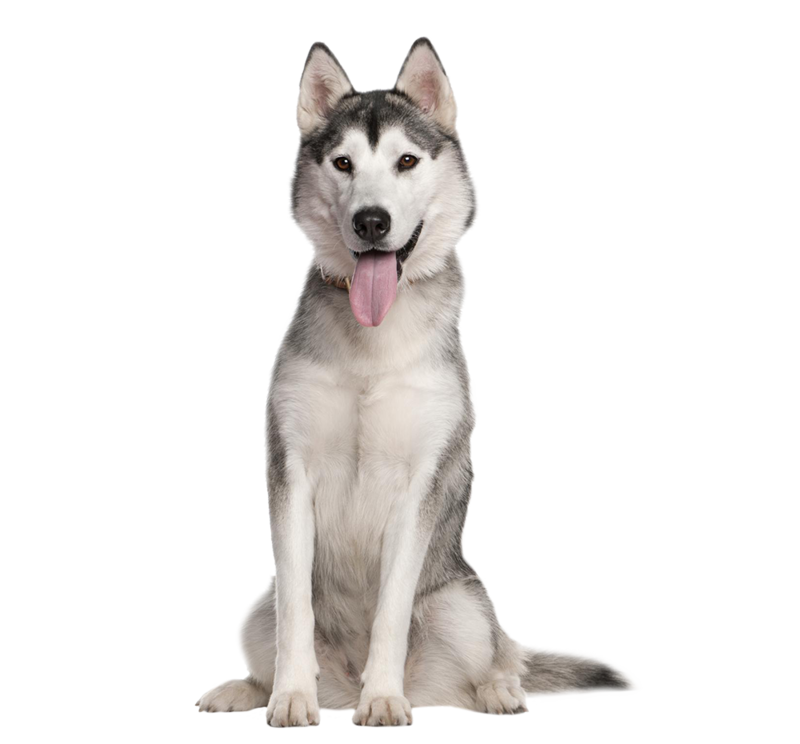 Bravery Pet Food was born from a generalized consultation, to distributors and final consumers, in which it was asked what would be its proposal for the best feed for its dog ever. Combining all the answers, Bravery was born, a product referring to the level of quality in the super premium segment. 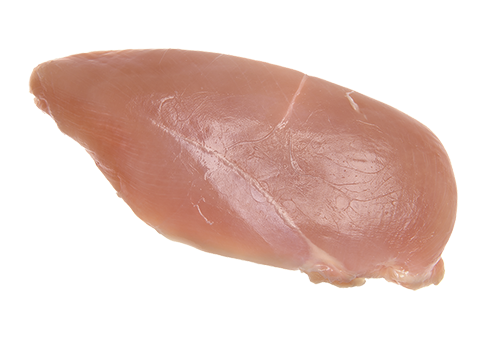 Chicken is a high protein meat of high biological value, high digestibility and palatability, low in calories and rich in ω-6 unsaturated fatty acids and vitamins (niacin and folic acid). 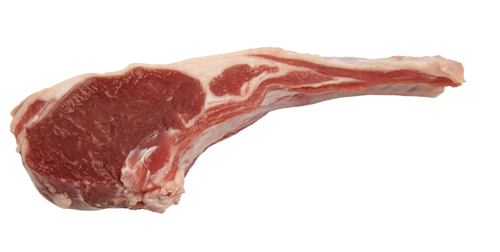 Lamb meat provides high energy, is rich in minerals such as iron, which contributes to the formation of red blood cells, and vitamins (B6 and B12). 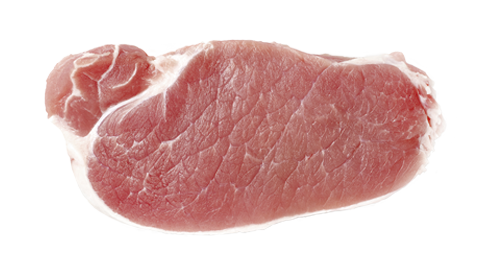 Iberian pork is a high protein meat, rich in B vitamins, which help reduce fatigue during exercise, and minerals such as iron, zinc and potassium, which contribute to proper muscle function. 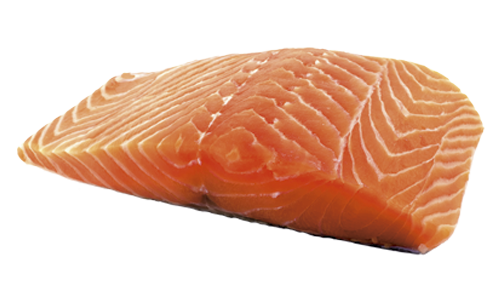 Salmon is an excellent source of high biological value protein with oil rich in ω-3 fatty acids, especially EPA and DHA, and contains Vitamin A, which helps to protect against infections and is necessary for the development of the nervous system and for night vision, and Vitamin D, which is necessary for bone growth. 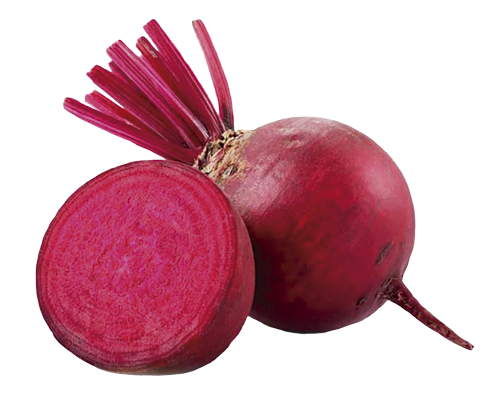 It also contains minerals such as iodine, essential for proper thyroid function.Vitamin A contributes to the maintenance, growth and repair of the mucous membranes, skin and other body tissues. 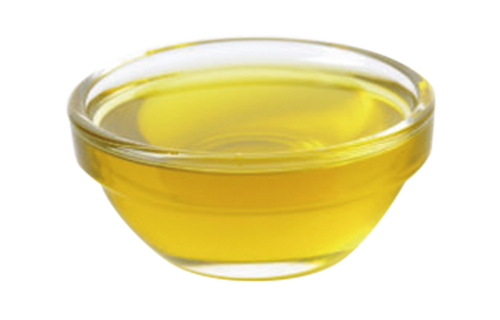 Chicken fat is rich in ω-6 fatty acids, which contribute to maintaining healthy skin and hair while playing a role in the animal’s reproductive system. 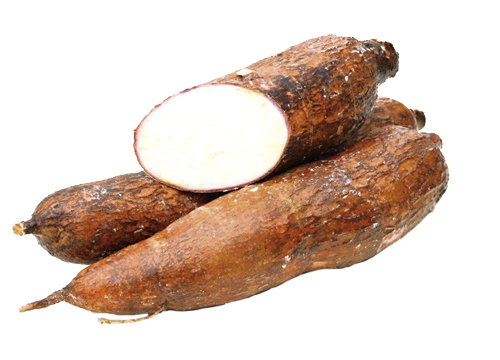 Tapioca is a high-energy food source with very digestible carbohydrates suitable for hypoallergenic diets. 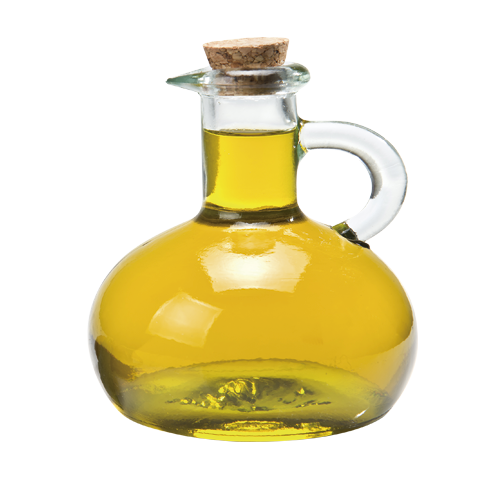 Boniato is a source of highly digestible carbohydrates, improving the palatability of the food. 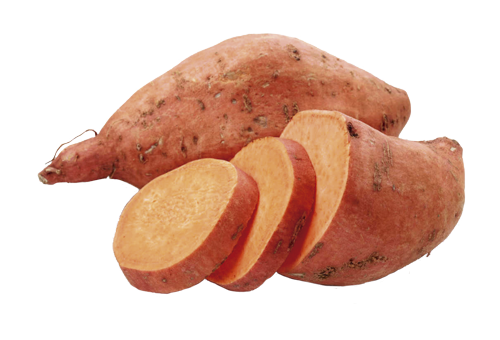 It is rich in β-carotenes (provitamin A), vitamin E and folic acid. Salmon oil is rich in ω-3 fatty acids, especially in DHA and EPA, which have a significant anti-inflammatory effect, with additional benefits for the skin and joints. They promote cardiovascular and visual function as well as nervous system development. 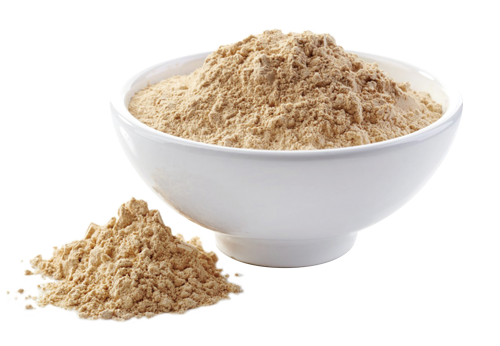 Yeast is of great nutritive value, is rich in proteins and B-group vitamins, improves the palatability of the food, enhances the animal’s immune system and has beneficial effects on intestinal health. This ingredient is rich in minerals as well as soluble and insoluble fibers that contribute to improved intestinal transit while promoting the growth of the beneficial intestinal flora.